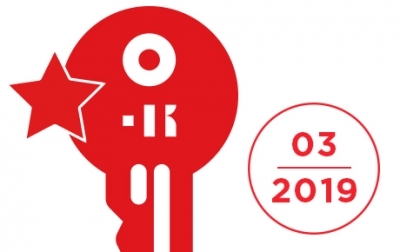 Keyline at ALOA 2018 CONVENTION, Maryland USA! 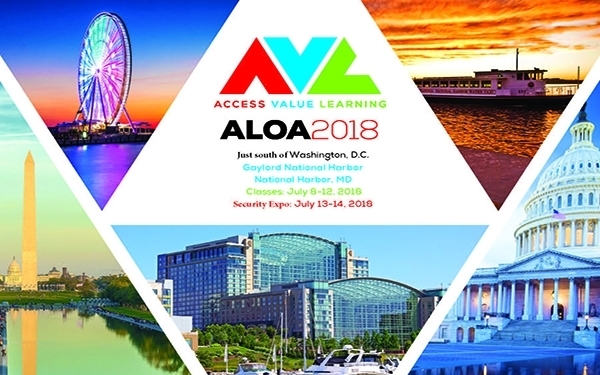 Keyline will be present at the 62nd annual ALOA Convention and Expo in National Harbor, MD in July 13th-14th, 2018 at the Gaylord National Resort & Convention Center. 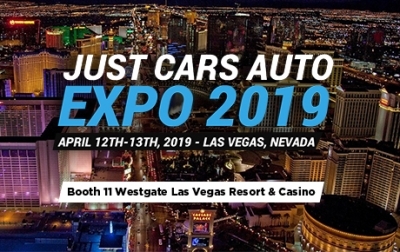 Featuring a full range of education classes, PRP/STPRP exams and two days of trade show exhibitions on Friday and Saturday from 10am-4pm. 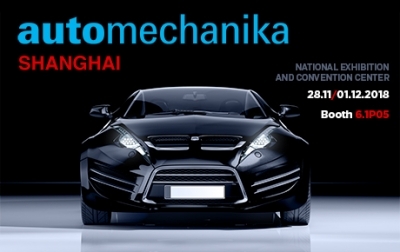 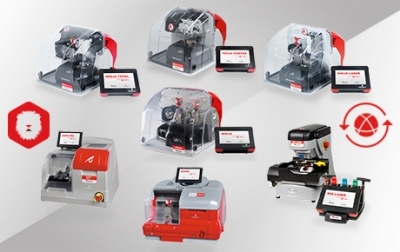 Keyline representatives will be on hand to demonstrate products including the Ninja Total, 994 Laser and the 884 Decryptor Mini with EEPROM Xtra. 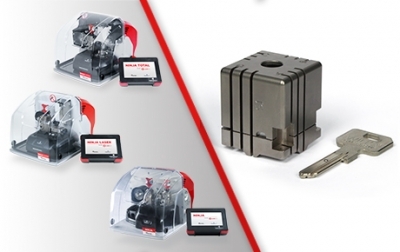 Kit as well as several exciting new products. 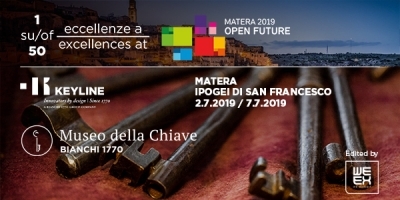 KEYLINE AMONG THE CHOICES OF THE MATERA 2019 PROJECT! 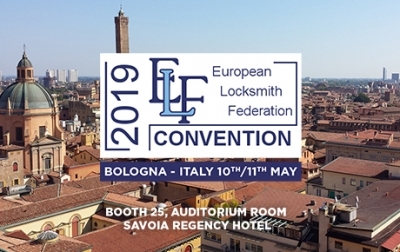 ELF and ERSI 2019, THE TWO CONVENTIONS JOIN IN BOLOGNA! 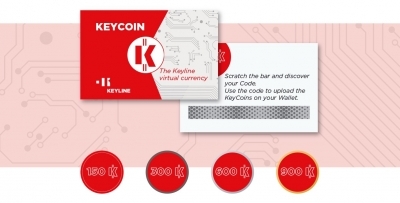 KEYCOIN THE KEYLINE VIRTUAL CURRENCY!